I’m just mad about saffron. And saffron’s mad about me, lately. For the last three Saturdays, I’ve been helping out my pal Andrew Gottlieb with his new pop-up food business, Tapas Shack, which serves paella among other Spanish delights at Brooklyn Flea’s Smorgasburg. I have pinched saffron into wide, open paella pans until my hands turned a not-so-mellow yellow hue. And I’m not stopping at rice with my current saffron streak. After seeing the first, juicy orbs of peaches for the summer at the Greenmarket, I’ve gone and stained a batch of ice cream with this singular spice, bled into the custard base. Probably because it’s so expensive, I’ve never tried adding saffron to anything that was sweet before. Bouillabaisse, paella and other Spanish rice dishes are about the only foods I’ve detected the red threads in, very faintly at that. But I’ve been hoarding a large jar of the spice that I’m not sure where came from in my spice cabinet for years. (I didn’t even realize it was there until doing some cleaning recently; try this method out some time and see what ice cream flavor you come up with!) Once I’d scrubbed the saffron stains from my hands one Saturday, it seemed a good time to start experimenting with it anew. Why is saffron so expensive? As Andrew and I chatted about a few weeks ago on Let’s Eat In, it’s because these red threads are the stigma that grow from the pistil of the crocus flower, and must be carefully tweezed or plucked by hand from the flower. While they can be dried and remain potent enough to dye garments (or rice), there are only a few stigma for every flower. Therefore, saffron is the world’s most expensive spice, often retailing around $100 per ounce. 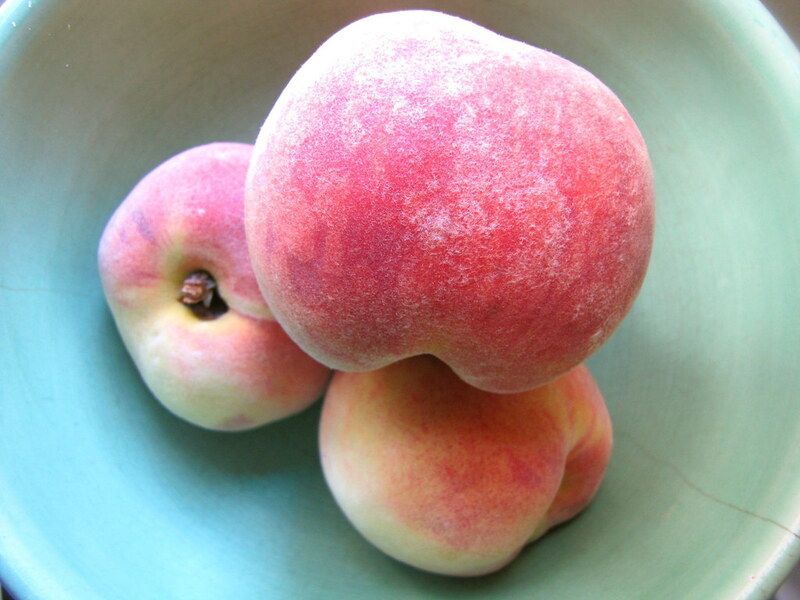 Kind of makes a splurge on juicy, yellow peaches seem like peanuts, huh? These tree-ripened stone fruit were going for $2.80 per pound at New Jersey-based Kernan Farm’s stand, and were magnificently sweet and flavorful. I grabbed a couple of firmer ones to cook along with one rather soft and squishy one, to add tartness to the ice cream flavor. I ended up adding a squeeze of lemon juice as well to get it to the place where I thought it should be. Making fruit-flavored ice creams can be difficult, because you don’t want to have too much non-creamy liquid to interfere with the rich custard base. So it’s best to cook down the fresh fruit to a concentrated jam separately, and later fold it into the finished ice cream base. The peach flavor in the custard was refreshing and sweet, but I was surprised at how much I could taste the saffron in the finished ice cream as well. Perhaps my tastebuds have become more attuned to its flavor (which is difficult to describe, but a little peppery and minerally). Paired with sweet peaches, it was a unique-tasting batch — and canary yellow, too. Just to spice things up a bit more, I also added one minced cayenne pepper to those peaches as they were cooking down with sugar. 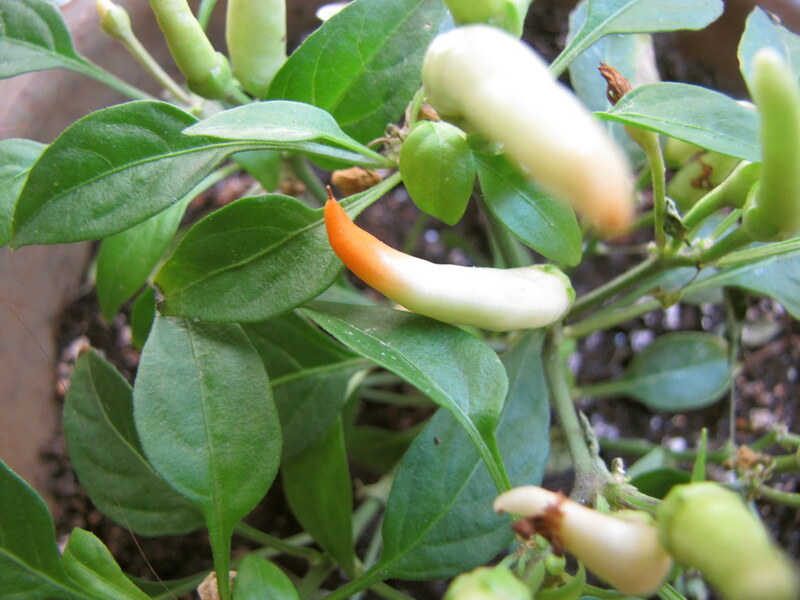 I’ve had a cayenne pepper plant on my windowsill, and the fruits have just begun to redden at their tips. I couldn’t taste this spice very much in the ice cream after all. Maybe you could try adding two of them chopped up finely instead. 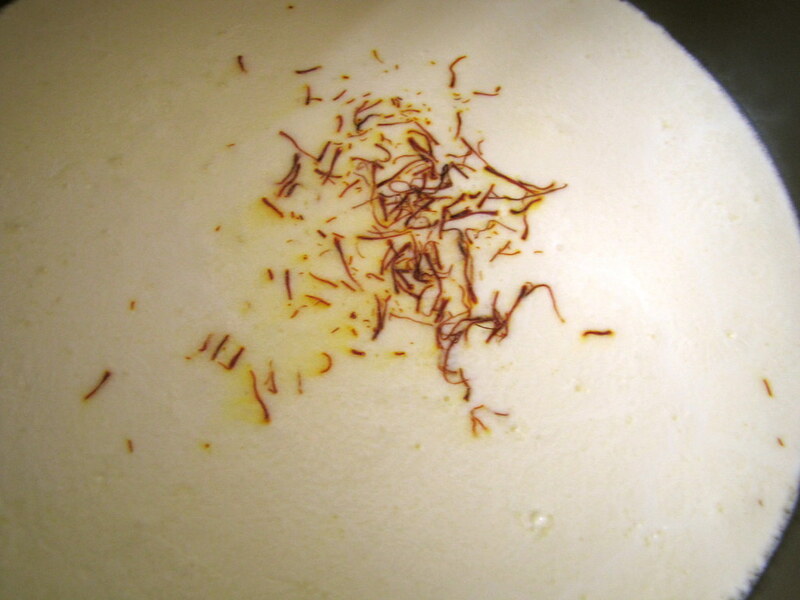 There were visible strands of saffron, which I decided to leave intact rather than removing, churning about in the ice cream maker. They clung to the spatula and the corners of the churning device, but otherwise made it into the quart container where the ice cream was transferred to freeze. They’re pretty unmistakable if you come across a red thread in a scoop, and the small chunks of peaches left intact in the fresh peach “jam” are delightful surprises along the way, too. The most expensive cup of ice cream on this blog ever? We’ll find out in the cost calculator. Meanwhile, I’ve saved plenty of saffron in that large jar to use yet. In a small saucepan, heat the chopped peaches, optional cayenne, and 1/2 cup of the sugar over medium-low heat, stirring occasionally. Bring to a boil and let simmer uncovered, stirring occasionally, for 15-20 minutes or until thick and jam-like in consistency. Let cool. In a medium saucepan, heat the cream, milk and saffron over medium heat until it’s just hot enough to scald, but don’t let it boil. Remove from heat. 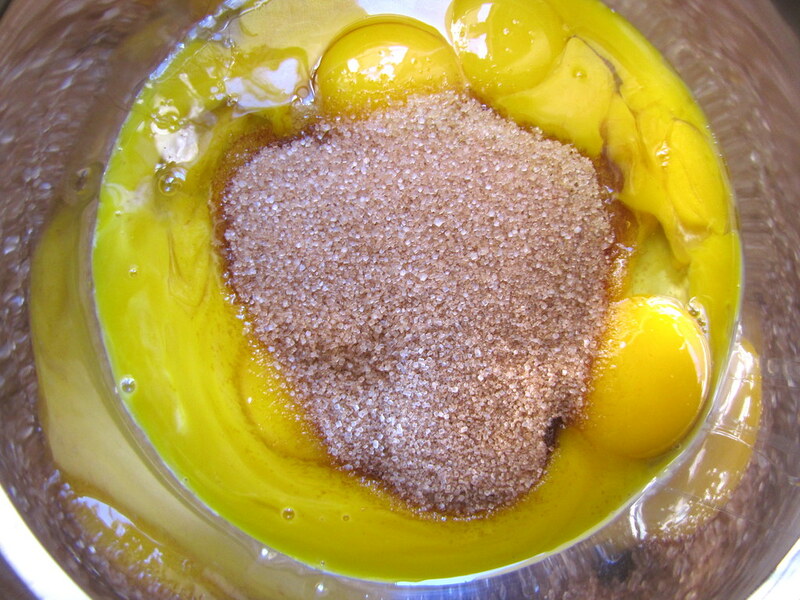 Meanwhile, beat the egg yolks with the remaining 1/2 cup sugar in a mixing bowl until lighter in color and fluffy. While beating, add a small drop of hot milk mixture to the egg mixture. Add another small ladle while whisking, and another (this will “temper” the eggs). Once about 1 cup of the cream has been added to the egg mixture, transfer all the egg mixture to the hot milk mixture and stir to combine thoroughly. Turn heat back on to medium-low and cook, stirring occasionally, for about 6-8 minutes or just until the mixture becomes thick enough to coat the back of a spoon. Do not let boil. 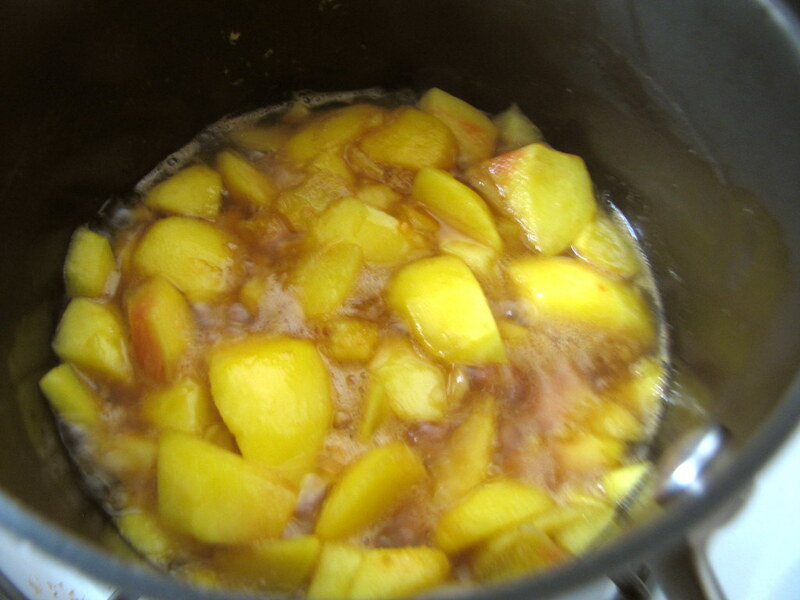 Let the mixture cool at room-temperature about 20 minutes or so, then fold in the peach mixture. 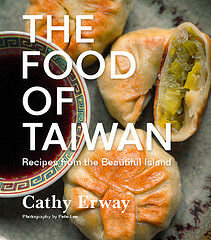 Transfer to an airtight container and chill at least 8 hours or overnight in the refrigerator. Transfer mixture to an ice cream maker and follow the machine’s directions for churning into ice cream. During the last minute of churning, drizzle in the fresh lemon juice. 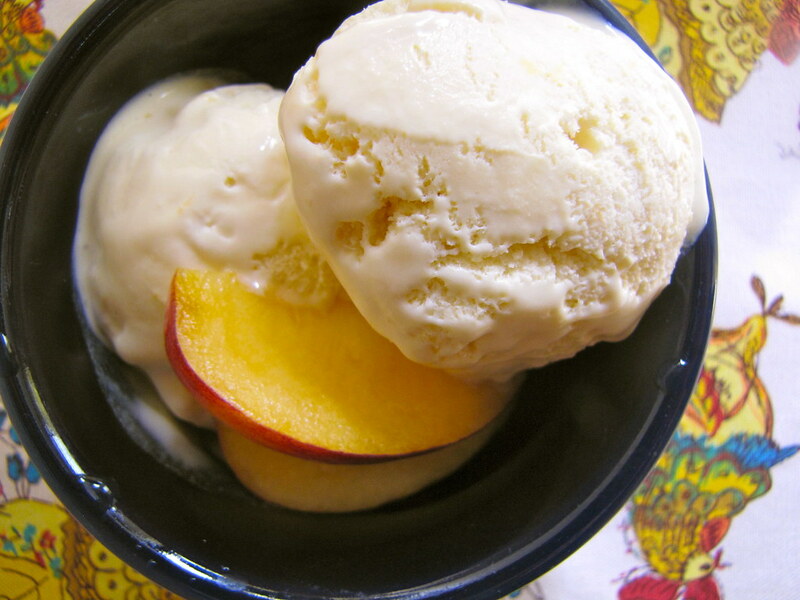 Transfer to an airtight container and freeze for 2 hours before serving to “ripen” the ice cream. 1 teaspoon saffron threads (from a large jar that I have no idea what cost): $3.00? 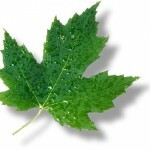 Eight maple leaves: It’s all natural, in-season, and local, too. All the ingredients here except for the sugar, lemon and saffron (of unknown origin) were sourced from the local farmers’ market, and can be now that peaches are here for the summer. I love the combination of saffron and stone fruit. I made an apricot jam with saffron last season and am dreaming of some sort of peach and saffron tart. Although, this ice cream sounds so delicious I may have to give it a try. Show me all those information that will helps me to connect my windows 10 OS computer system with remote services.I want to do this because i have a lot’s of interest in this exciting function of Microsoft.